The European Commission is claiming that TTIP would lead to economic growth and job creation. The studies the European Commission and big business use to make their argument are not only debatable but the positive economic effects seem to be very limited. The growth numbers the Commission normally present are not for one year but for 10 to 20 years. While 1% of economic growth might seem a lot in times of economic crisis, 1% over 10 years or 0,1% seems less impressive. 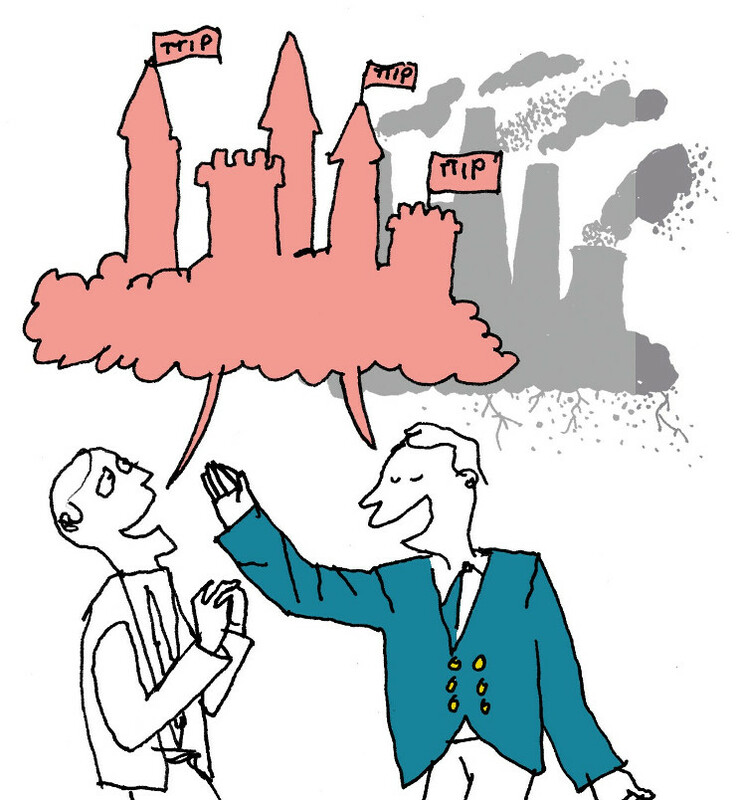 Below you find some key ressources on the question how TTIP will affect our economies. 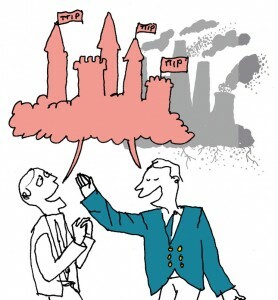 This study is the most thourohful examination of the pro-ttip studies. It clearly makes the point that those studies are based on questionable assumptions, ignoring adverse effects and assuming that the abolishment of regulations and standards will lead to economic growth. In this alternative assesment of the economic effects of TTIP based on more realistic models it is argued that the positibe effects of TTIP are not only small but on the contrary negative. All relevant factors, employment, growth and real wages would be negatively affected in the EU. One of the main pro-TTIP studies used by the Commission and others to make their arguments.